Well it seems that Batiste have been pretty busy of late.....creating not one, not two but three brand new products.......Paisley, Graffiti and the one I'm most pleased to see Vibrant Red. 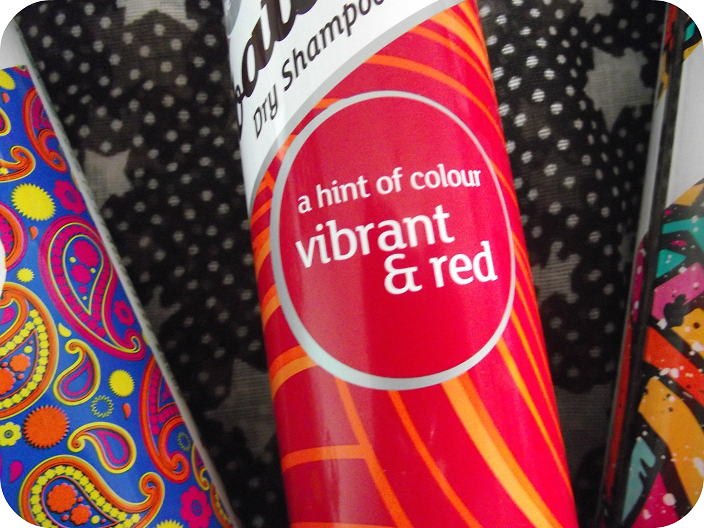 So if your already a fan of Batiste you will know that they currently have dry shampoo for both blonde and brunette hair so it was only a matter of time and sheer demand that Batiste would introduce one for us redheads!! 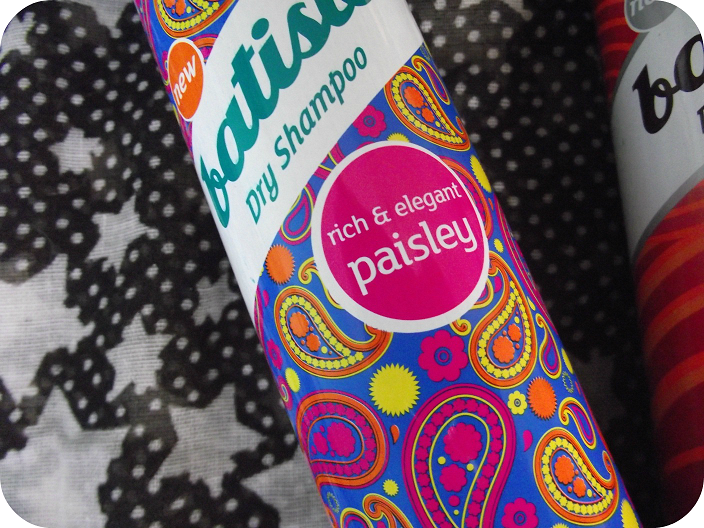 Paisley comes in a can inspired by all the crazy catwalk prints currently seen through LFW. With almost a hippie vibe about it, the fragrance is sweet and leaves your hair smelling amazing!! 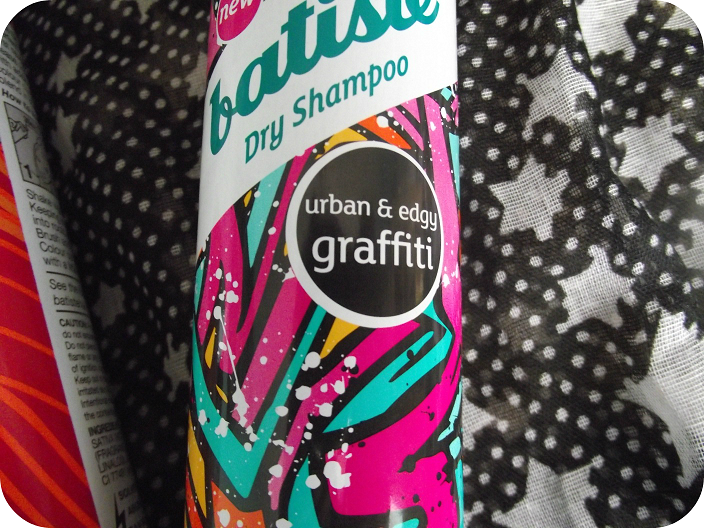 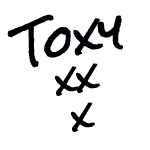 The last and most definitely my most favourite fragrance so far is Graffiti. 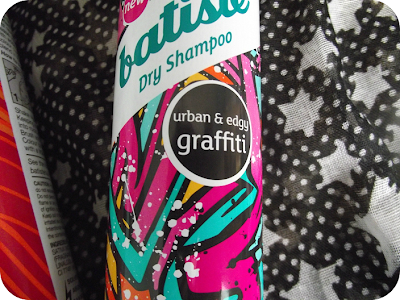 It has a cool urban inspired paint splattered can....and the fragrance is just stunning...if only they could bottle it up and sell it as perfume!! 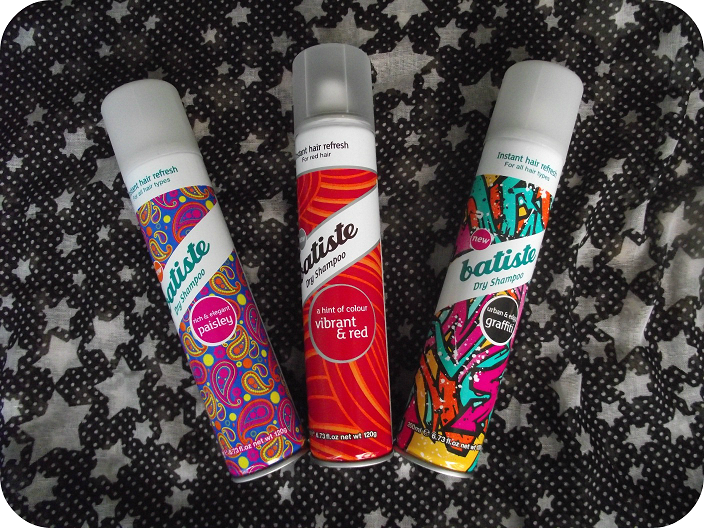 So there you go.....as if it wasn't hard enough to decide which Batiste to buy...they then go and create 3 more for us to drool over.